So with the summer weather also come the summer bugs. 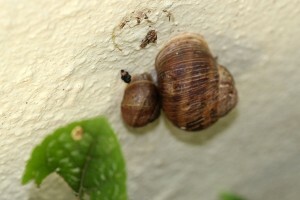 And there seems to be no shortage of bugs and creepy-crawlies in my garden. 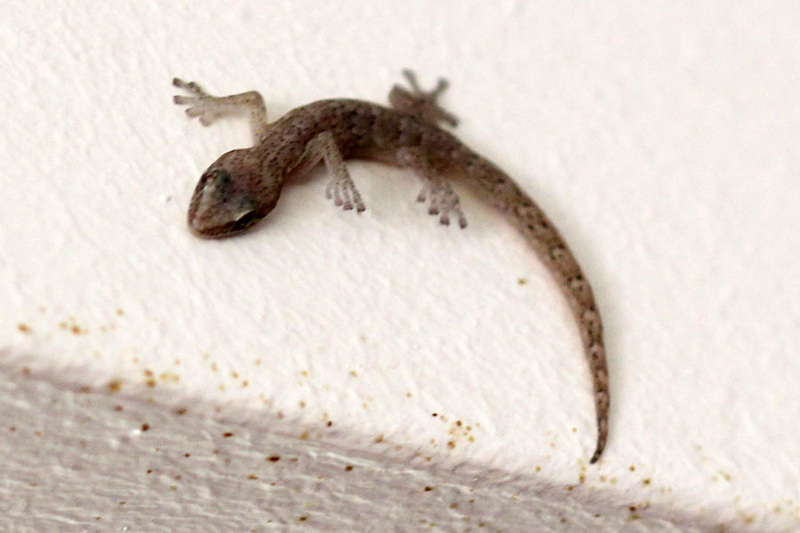 The Gecko of course is most welcome … I have two at the moment. One lives in the back veggie garden (its nice and hot there) and one lives on our front patio, in the brick-work somewhere. They are cute and I love seeing them, but they are very shy and sensitive to sound (and I constantly have 2 noisy dogs in tow) so it’s not easy to photograph them in a beautiful setting. 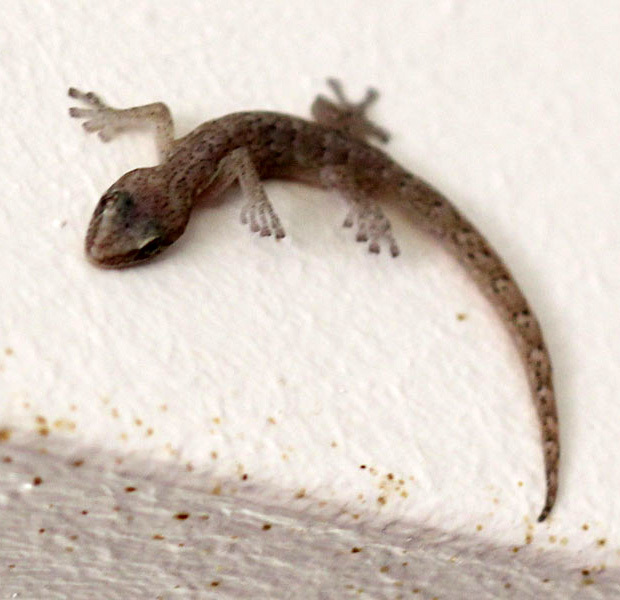 Wall shots are the best I can get – I will try to do better in Summer when they come out of hiding for a bit longer. Lots of these on the roses! Lots of babies or what is this? 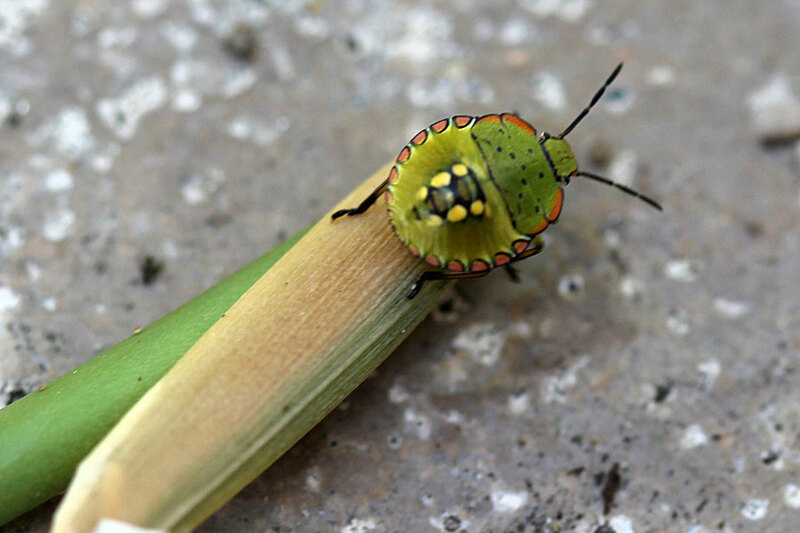 The african fruit beetle!!! my pet hate. 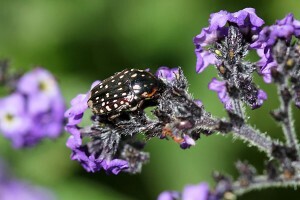 It is absolutely distructive and i have now found them eating my Agapanthas and demolishing the new blooms on my lemon tree. PLEASE PLEASE HELP ME WITH AN ORGANIC SPRAY OR SOMETHING. i WOULD NEED A FLOCK OF ADDIDAS TO CONTRAL MY LOT.,AND SADLEY I CANNOT KEEP CHICKENS. I do hand pick them and then teach them to swim in soapy water which does help a little bit. Very cool bugs..more interesting then some of mine…learning about my bugs this year. Great photos. I like the caterpillars. And of course nothing is chowing down now in my area until Spring. 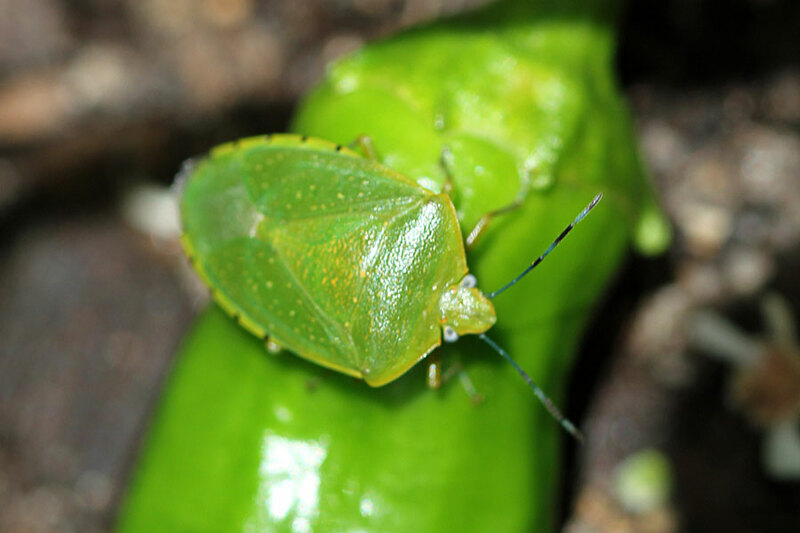 I agree – the first stinkbug was very photogenic . 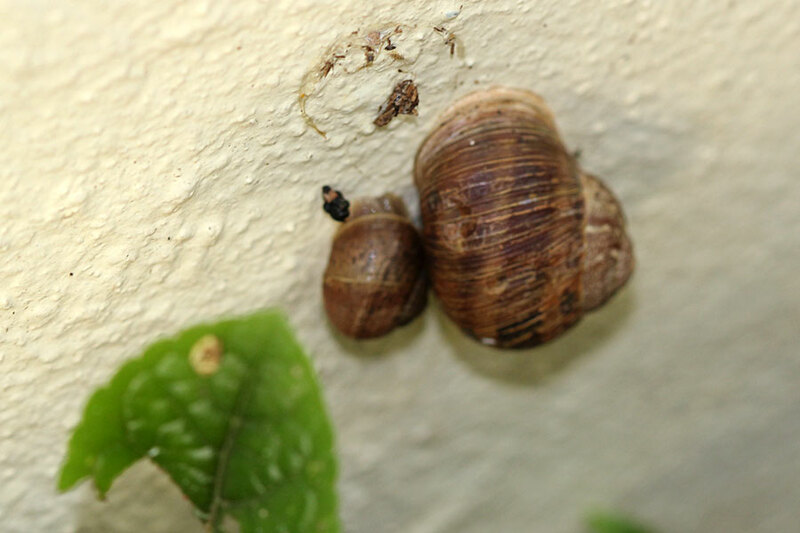 And yes, the birds need food too, so I’m confining my “hand picking” to snails. Decided to leave the beetles on the roses too (for now). They don’t seem to harm the actual bushes, so it’s just a few holes in the rose blooms – I can live with that. Hey you have lots of bugs there!! Love the faux-bee with the crash helmet!! heehee! The cabbage moth caterpillar – I think – I saw one of these too today!! Quite a hungry fellow, but damage is controllable! Love all the colours, though. 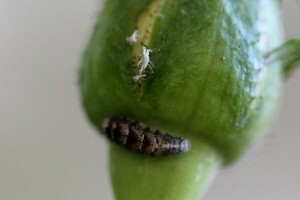 The ‘double yuck’ picture looks like the ugliest one is a ladybug larvae – they devour aphids!! 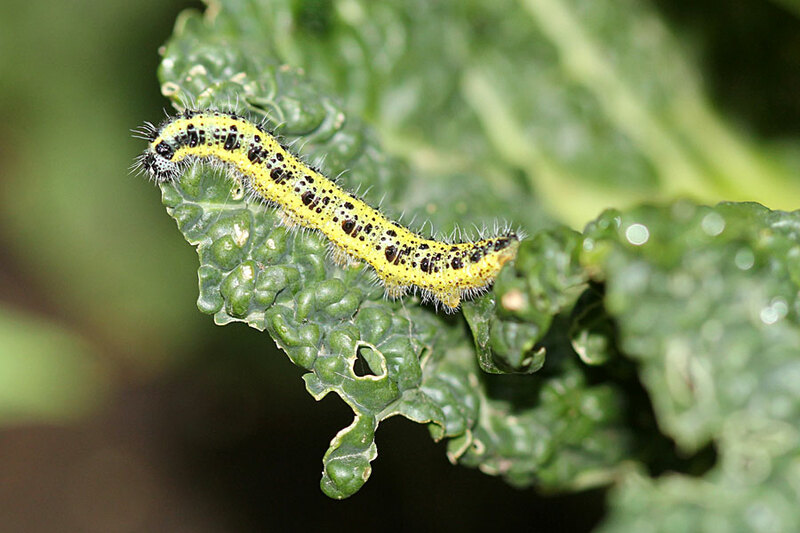 yum yum …..
That cabbage caterpillar makes a pretty white butterfly, called “white cabbage butterfly”. 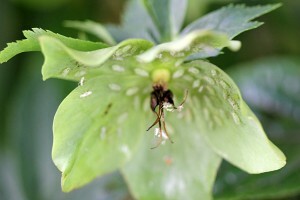 They are all over my garden – but the caterpillars are causing quite some damage now. Oh dear, what to do … enjoy the butterflies or the plants? I haven’t seen any ladybirds yet this year so I hope you are right about that. 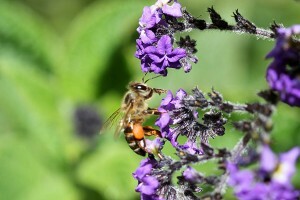 I love this post, knowing that you’re paying more attention to the insects now! 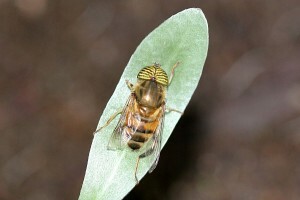 The fly with the striped eyes: wow! Same for the stinkbug in the first photo — really pretty! The beetles (?) 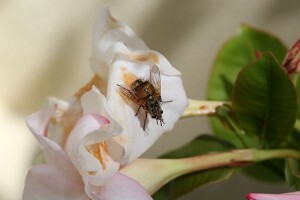 on the roses — are they eating any parts of them, or just eating pollen or nectar? Remember that bees aren’t the only pollinators. 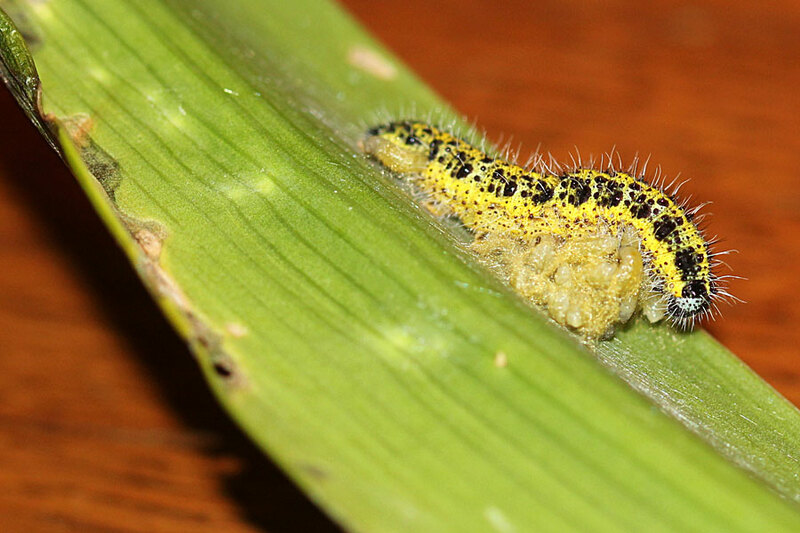 I looked for an African caterpillar website, but the best I could find was africanmoths.com — and it only shows adults. You might want to see if some decent books are available. 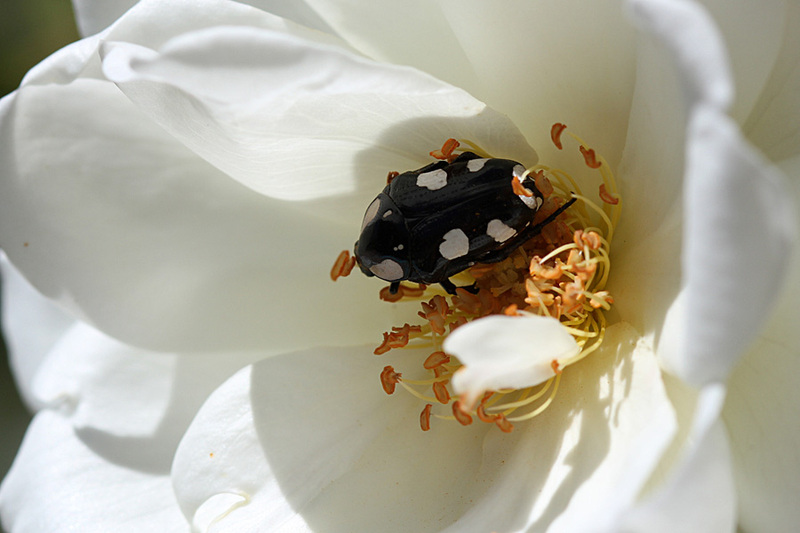 The beetles are eating the roses (the flowers, not the foliage), but then it occurs to me, the flowers only last a few days anyway and then get cut and thrown away, so perhaps I sjhould just let the beetles be … after all, I’m not growing “show roses”, so I’m going to ignore the beetles. But the caterpillars are eating big holes into some of my favourite plants … I think I better buy a book. I always see them at the centre of open flowers. Alan perhaps they are just eating pollen.